£7,945 Finance From £146.83 p/m*. Sitting alongside the Range Rover Evoque in Land Rover's compact SUV lineup is the Land Rover Freelander, a well constructed and practical family vehicle that's also highly competent off road. Comfortable and refined, the Freelander is not only capable when the tarmac runs out but also performs well as a motorway cruiser on longer journeys. 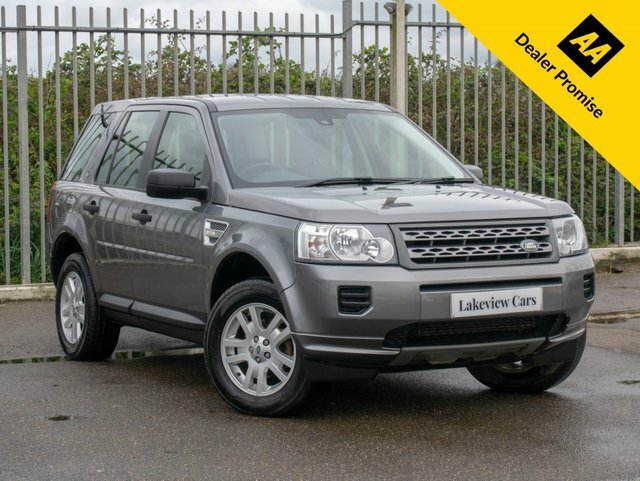 Why not test drive one of the used Land Rover Freelander models for sale in Biggleswade today by paying a visit to Lakeview Cars. We've a great selection of quality pre-owned cars in stock right now and you can be sure that a member of our friendly and knowledgeable team will be on hand to provide advice and guidance when required.